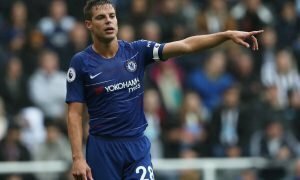 Chelsea simply have to tighten up defence and move to land South American colossus | The Transfer Tavern | News, breakdown and analysis on all things football! The Chelsea fans gathered around the Transfer Tavern are optimistic that once their managerial situation is resolved, the team can move on and enjoy a successful season. With the managerial situation still unclear and no transfer activity in or out of the club, Chelsea soon have to quickly act if they want to get their team in shape for the new season that’s dawning. 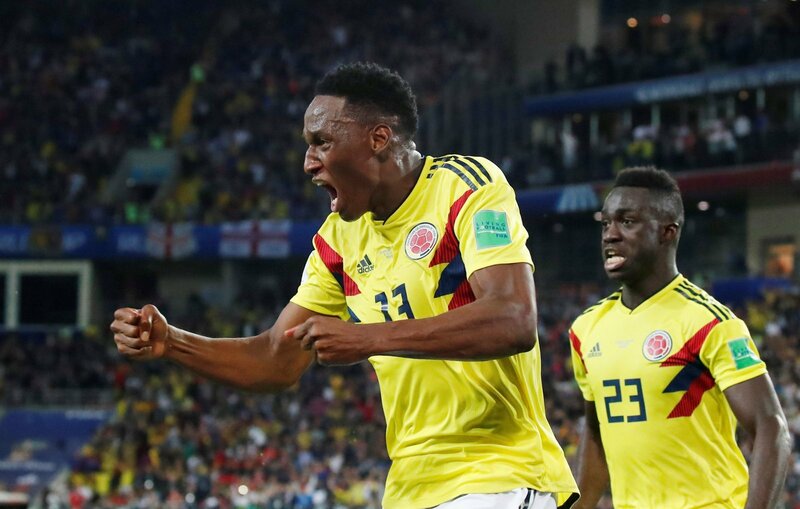 With the World Cup still going on now, the Blues have to be watching for talent and one man who should be identified as a transfer target is Columbia and Barcelona star Yerry Mina, who is valued at £8.1 million on Transfermarkt. 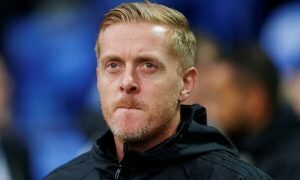 The towering centre-back put in three stand-out performances before his country lost to England on penalties, showing potential buyers exactly what they would get from him. Mina is very good on the ball and his strength makes it extremely hard for attackers to try and get past him. Amazingly, Mina scored 3 goals in his 3 World Cup appearances, showing how lethal he is in the air from corners. Every delivery Mina was there to pose a threat and to beat everyone else to the ball and head home for his country. Although Yerry Mina is with Barcelona, he only managed to feature in 5 La Liga games last season, showcasing that Barca aren’t too worried about losing the 23-year-old. 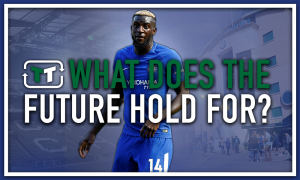 This should give Chelsea a major boost as the future of David Luiz is still unknown, Gary Cahill isn’t getting any younger and so the young Columbian could be at the heart of the Blues defence for years to come, should his brilliant World Cup form continue at club level.